If you have a wedding coming soon, then you probably understand the stress that comes with planning for one. Similarly, getting a bus to transport all your guests is not a walk in the park. You need to make sure that everything is perfect and that nothing of importance is left out. In such a case, renting a bus for your wedding will be much easier for you. This is because the bus will transport almost all of your guest to the venue at once if not all. Also, if you hire a bus, you are saving yourself the stress of providing a parking space to all the guests on your wedding that own cars and let’s face it, sometimes the ratio of vehicles to people in a wedding is almost the same. However, before getting the best bus for transportation, you need some guidance on how to choose. 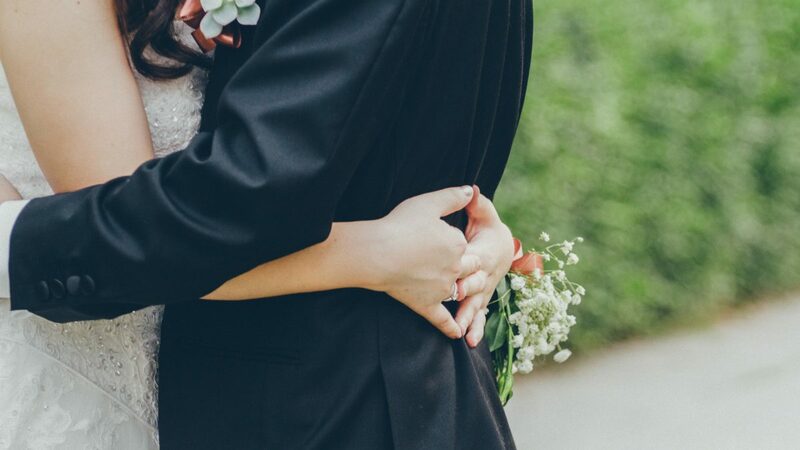 This article takes you through some key points that will help you make the right decision when it comes to Wedding Bus Rentals. 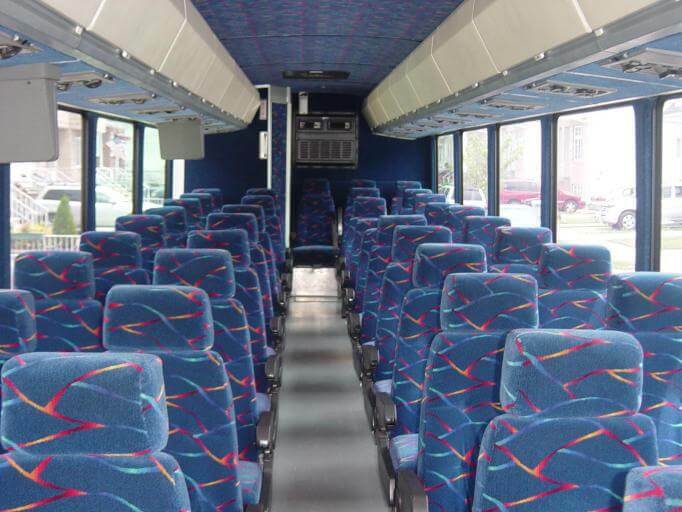 For more affordable options, check out our Wichita school bus rentals. Booking a bus before your wedding is perhaps one of the most important things that you should consider. As a matter of fact, planning for your wedding early enough is an essential step if you want your wedding to be as successful. You should have already booked your bus a month or two prior to your wedding to save yourself some cash. The best bus company offers fair deals to customers who book buses well in advance. Another advantage of booking a bus in advance is that most of these buses are usually busy during the summer seasons and most weekends, and this is typically the peak wedding seasons. A Charter bus; 40 to 55 guests. An executive bus; 24 to 36 guests. A minibus; 24 to 36 guests. As noted earlier pre-planning is a recurrent point in most weddings, you need to carefully and efficiently plan for the rental time the bus company gave you. The time given is limited so you need utilize this time, one way to do this is by putting guests who are coming from the same place in one bus, and they should have a specific meeting place so that the bus does not make so many spots at different locations. 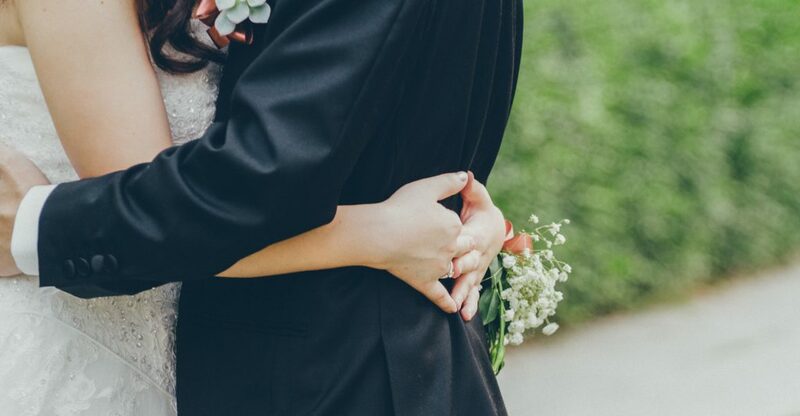 When it comes to planning your wedding, you do not just hire any bus company for wedding bus rental; you need to get the best company that will make sure that things run according to your plans. Stellar is one of the best Wichita charter bus companies in Kansas that can guarantee you the quality services that your wedding deserves.